Please join me and many other heart centered beings at this wonderful conference put on by my friends Neil and Sol Gaur. I will be speaking at the event. 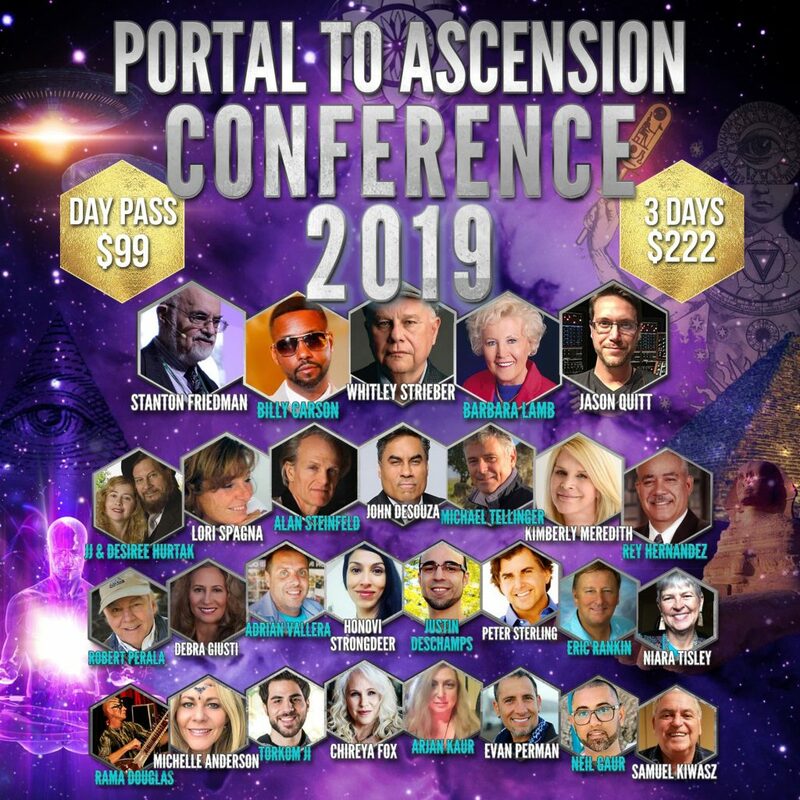 The Portal to Ascension Conference will provide awareness in order to ignite a paradigm shift on Earth. What was once hidden is now becoming mainstream. With the increased awareness of consciousness and advancements we are uncovering the truth to our existence. Who are we and where did we come from?